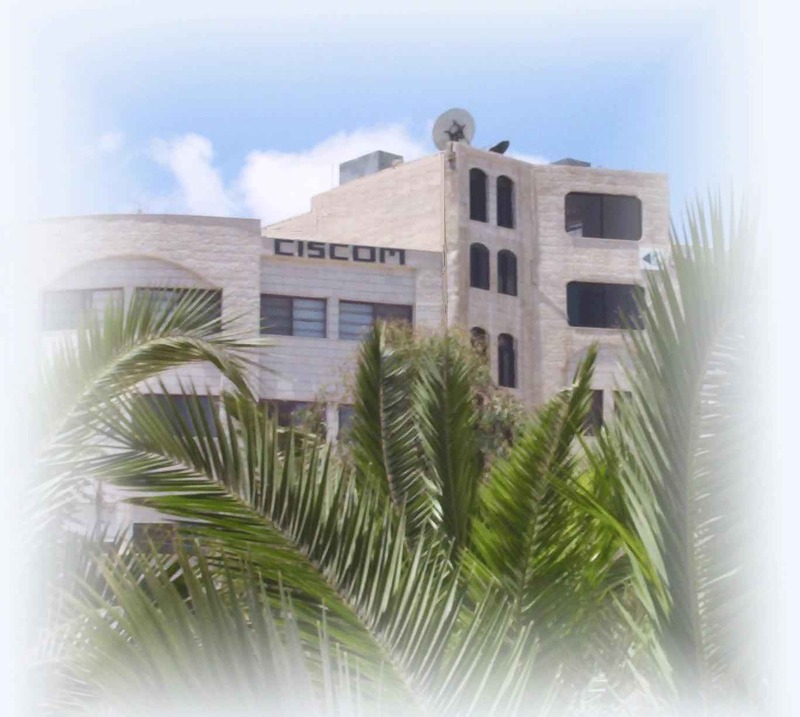 CISCOM "Cellular Integrated Services Company" is a leading independent provider of consulting, turnkey engineering, integration, and training services to the wireless telecommunications industry in the Arab World. We have presence in Jordan, Iraq, Saudi Arabia, Egypt, Sudan, Morocco and Algeria and looking forward for more expansion. CISCOM has many partnerships with major operators and vendors like Ericsson, NOKIA, Siemens, Motorola, HUAWEI, MTC, ITPC of Iraq, ITU, WATANIYA , AsiaCell, ORASCOM, Saudi Oger, Zain-Jordan (Fastlink), Jordanian Governmental agencies, LCC, Marconi. CISCOM adopted and implemented globally accepted and recognized performance systems like Total Quality Management and Balanced Scorecard, which keeps the company customer focused and results oriented. Therefore, CISCOM enjoys sustained growth in terms of customers, new markets, sales volume, loyal staff, and international partnerships.